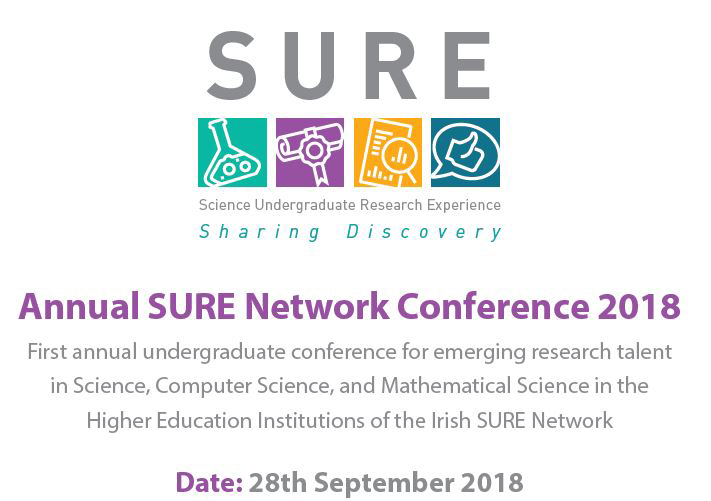 The SURE Network is delighted to host the First Annual Science Undergraduate Research Experience (SURE) Conferences (SURE 2018) on 28th September 2018 in Athlone Institute of Technology, Dublin Institute of Technology and Waterford Institute of Technology. 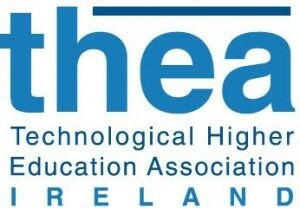 Students from 12 Institutes of Technology throughout Ireland who are completing their Final Year Project in 2017-18 are invited to submit their undergraduate research work to this conference. Provide current students with an opportunity to gain an understanding of the work which has been undertaken by recent graduates, and the career opportunities that exist for graduates in scientific disciplines. Provide recent graduates with an opportunity to gain a reviewed publication based on the scientific research undertaken by them during their undergraduate studies. Celebrate the academic achievements of recent graduates in the scientific disciplines. Provide a multi-disciplinary scientific forum through which undergraduate research outputs can be disseminated to students, researchers, academic professionals and industry. 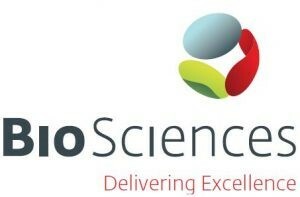 Prepare an 250 word abstract using the Abstract Submission Template that clearly communicates their research to a scientific audience that may not necessarily have expertise in their own discipline. Prepare a consent form using the Consent Form Template signed by their project supervisor. The deadline for submission is Friday, 1st June 2018. If your Final Year Project submission deadline is after this date, please ask your Project Coordinators to contact the Programme Committee Chairperson. Your submission will be reviewed by two experts in your field, and you will be notified of the outcome by email. Authors will be invited to make and oral presentation or a poster presentation at the conference. Oral presentations will be 10 minutes in duration. A laptop and projector will be available for presenters who wish to use MS PowerPoint on the day. Posters will be formatted in portrait or landscape format. Posters can be up to a maximum of A0 size i.e. 841 x 1189mm or 33.1 x 46.8 inches. Presenters must be available for discussions about the poster during the conference. All accepted authors will be invited to a preparatory session in advance on the conference.